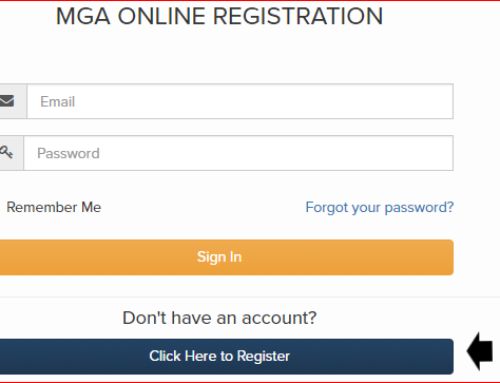 How to register for a MGA TEAM event in the NEW online Portal (USGA TM). We hope this helps you in the registration process. It is not too much different than the old system. 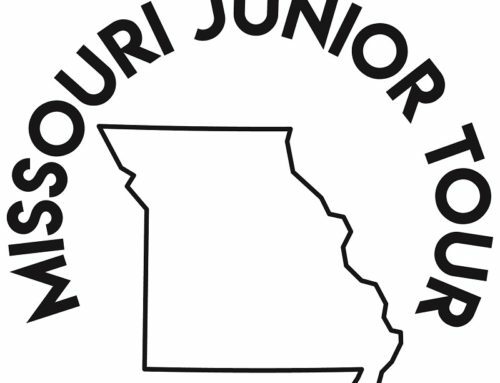 One player, on the team, will sign in to the USGA TM system to register and pay the entry fee. Make sure all your the required information is complete (red Astrid). Under Zip code there is an option to choose your team member.